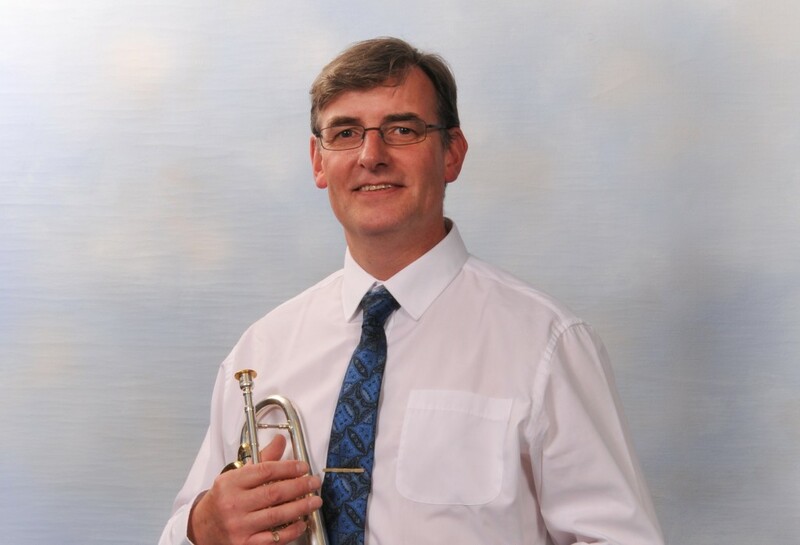 As a mature student Fred successfully completed the Band Musicianship Course at Salford College, under the watchful eye of Roy Newsome, culminating in a Batchelor of Education Degree (with Distinction) which he gained at the De La Salle College in Middleton, in affiliation with Manchester University. 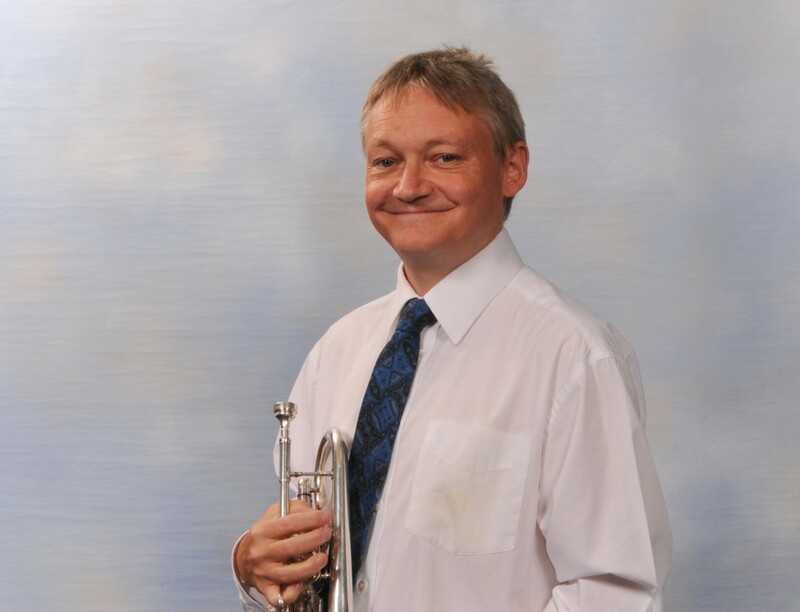 Whilst at Middleton he was invited to take up the baton and led Middleton Brass Band to various successful contest results. 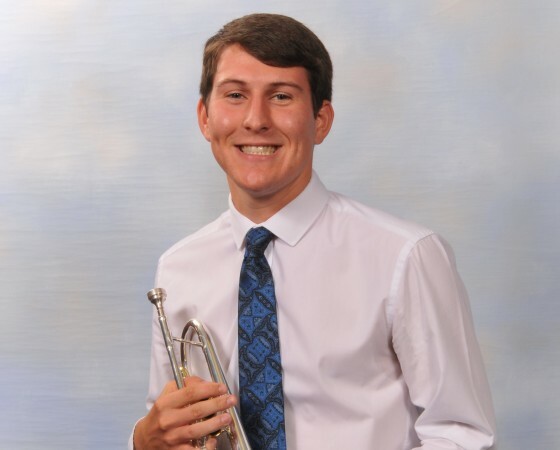 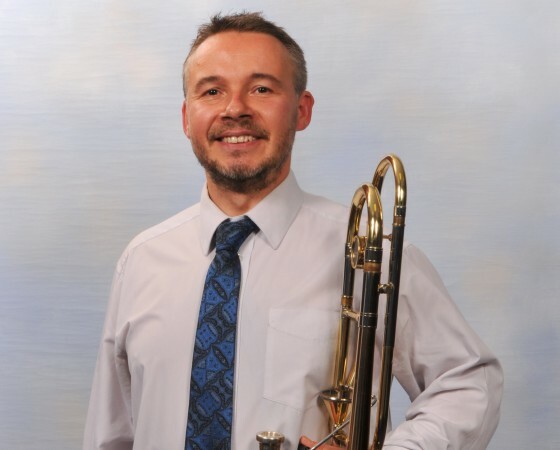 In fact, he created history by being the first only Musical Director of a third section band to win the National Championship of Great Britain in the Royal Albert Hall. 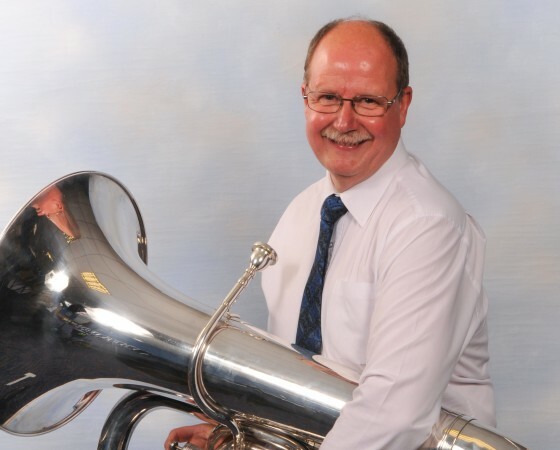 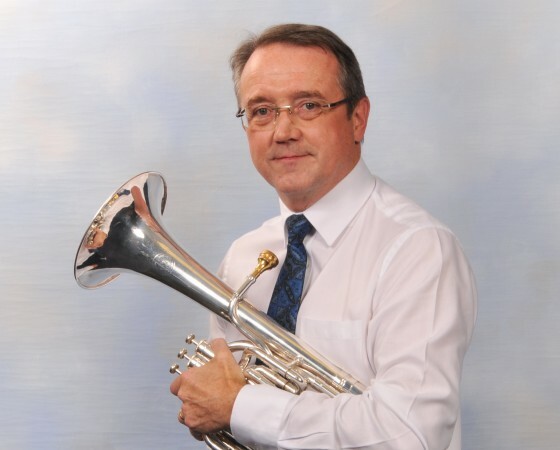 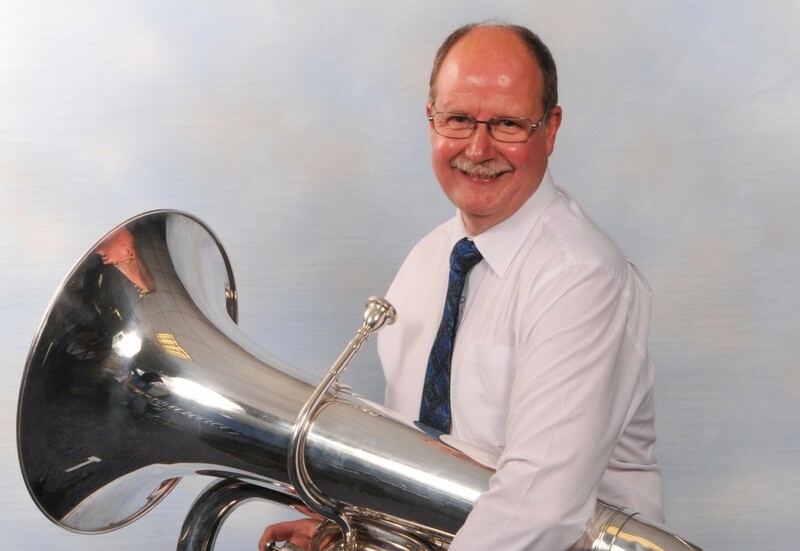 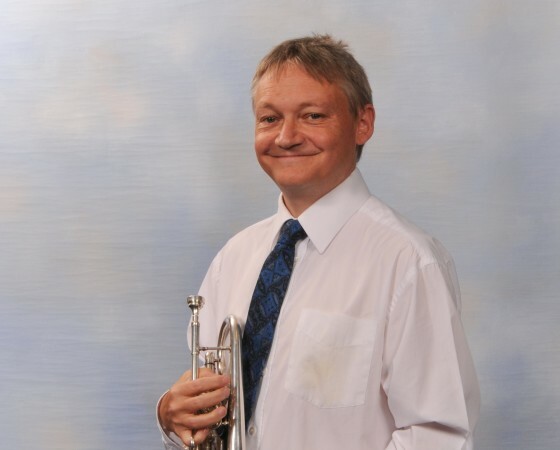 On completion of his degree, Fred took up his first teaching post in Marklands Secondary School in Cresswell, Derbyshire as Head of Music and also Musical Director of the famous Cresswell Colliery Band, where he stayed for three years. 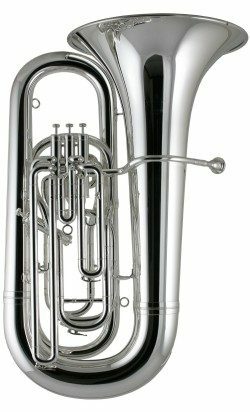 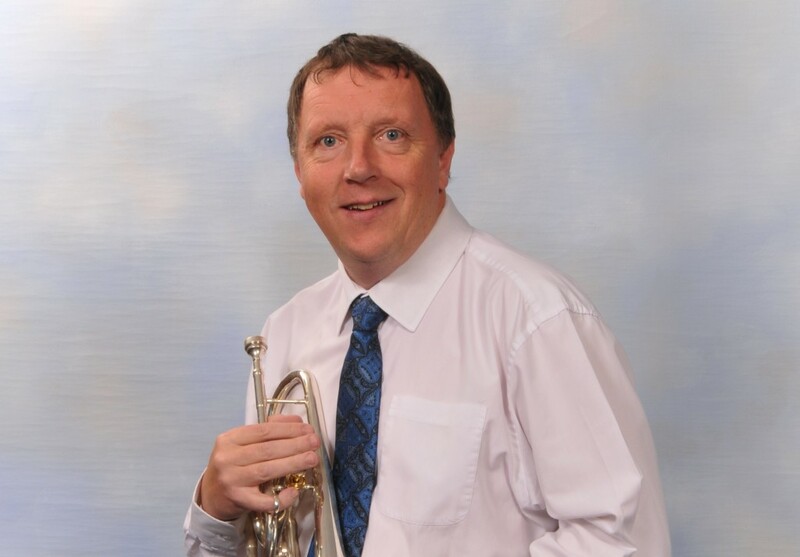 In 1987 he took the post of brass teacher with the Rochdale Instrumental Music Service. 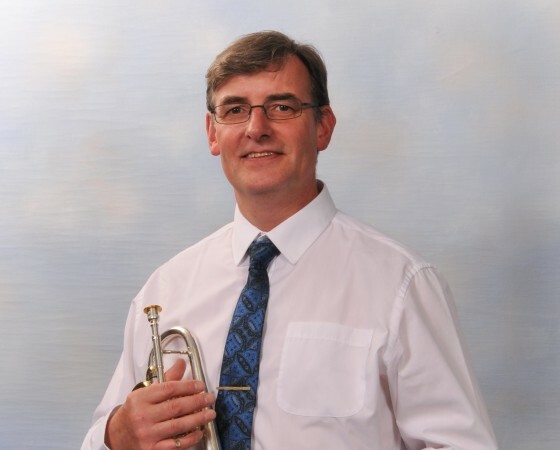 Within two years he was promoted to Head of Wind ,and in 1991 became the Acting Head of Service progressing to Head of Service in 1993, the post he held until 2011. 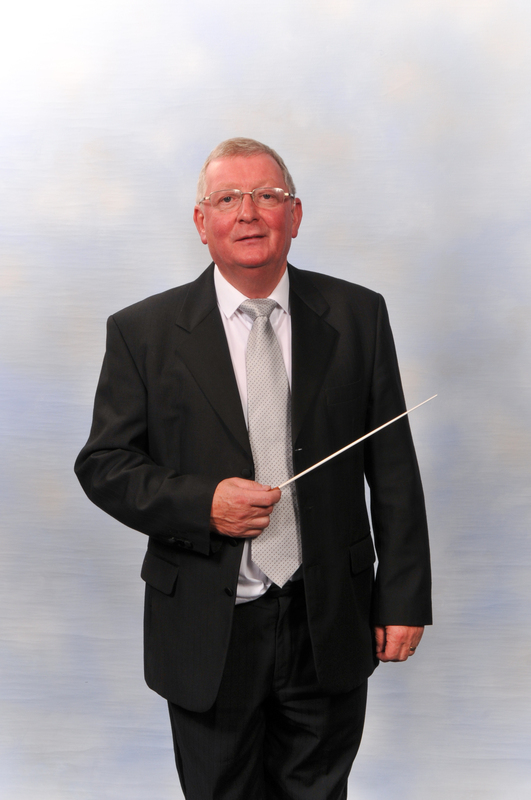 During this time as Head of Service he received the prestigious award of “Rochdale Man of the Year” 2002.This was in recognition of his contribution to developing and delivering youth music within the Borough. 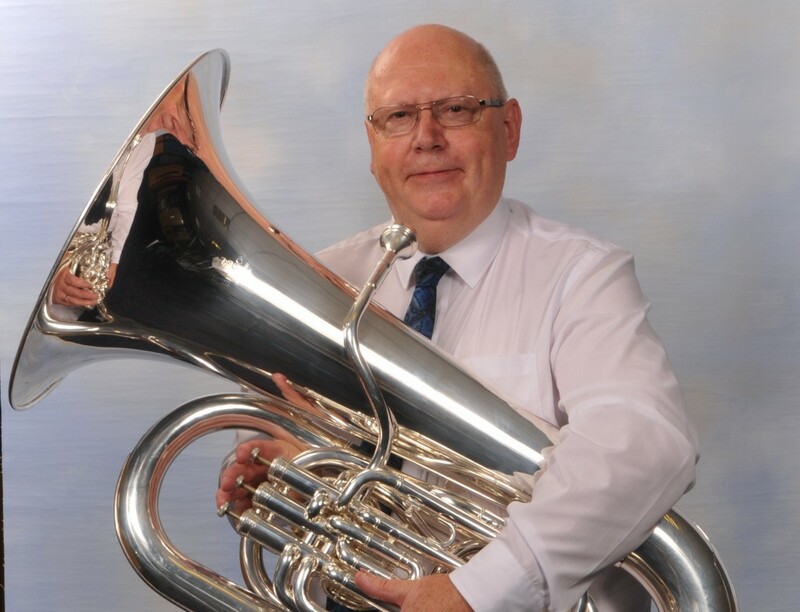 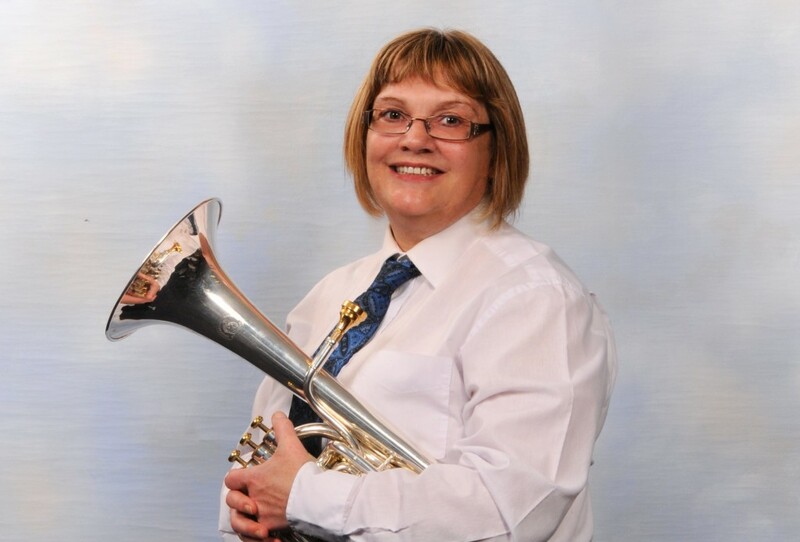 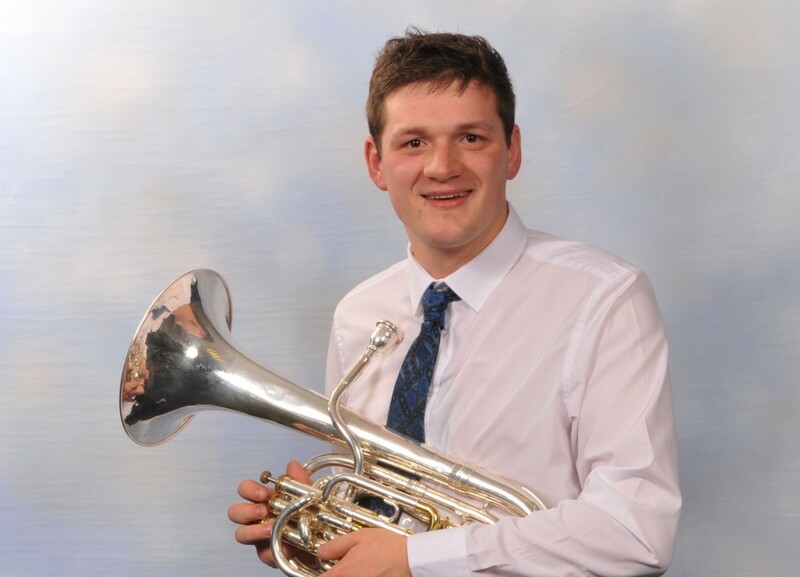 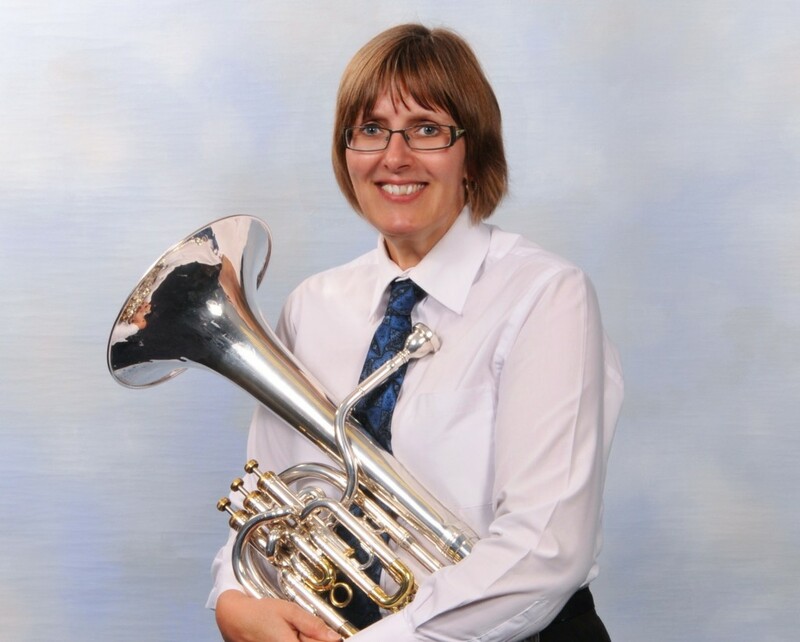 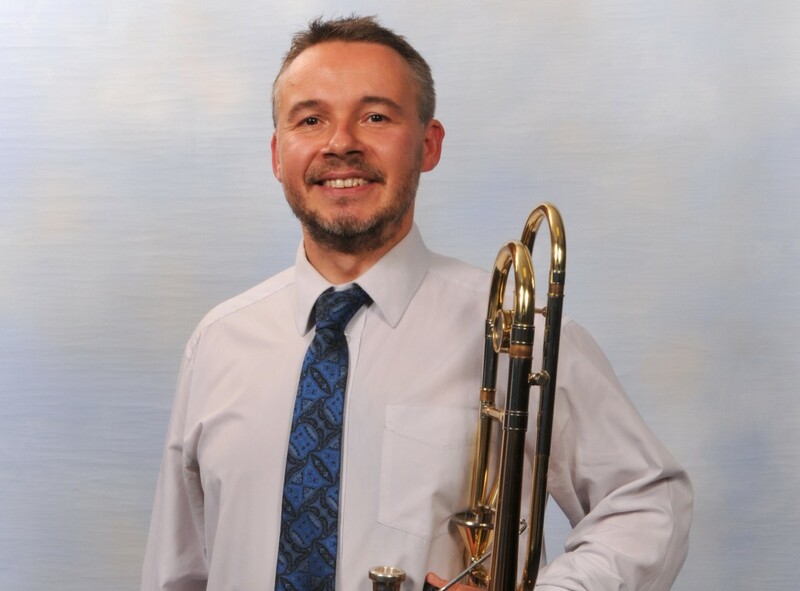 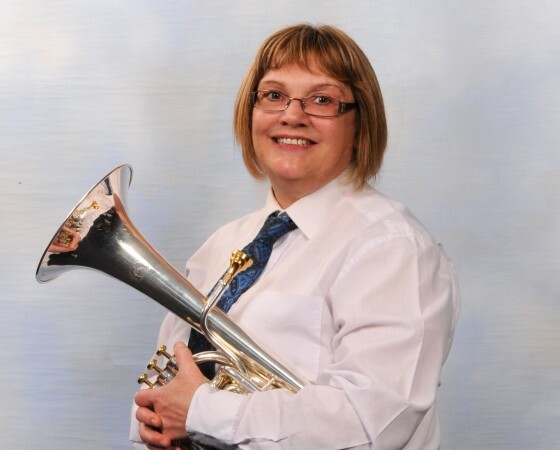 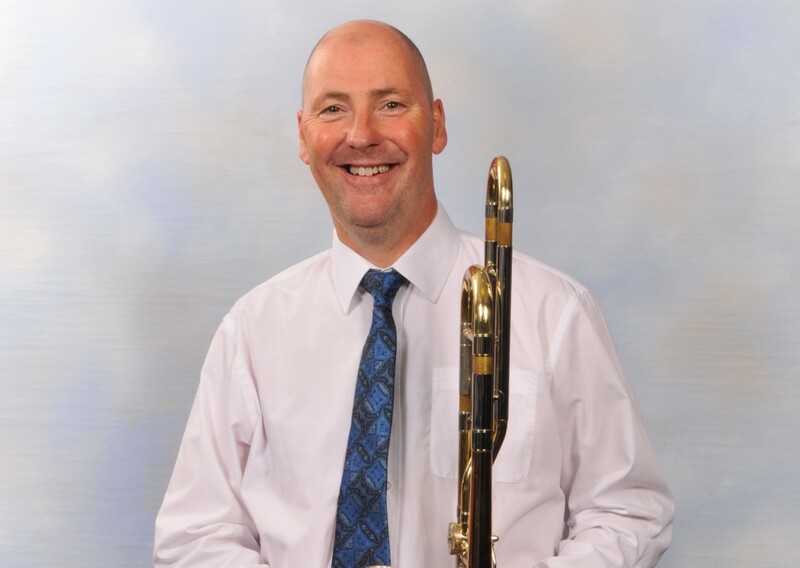 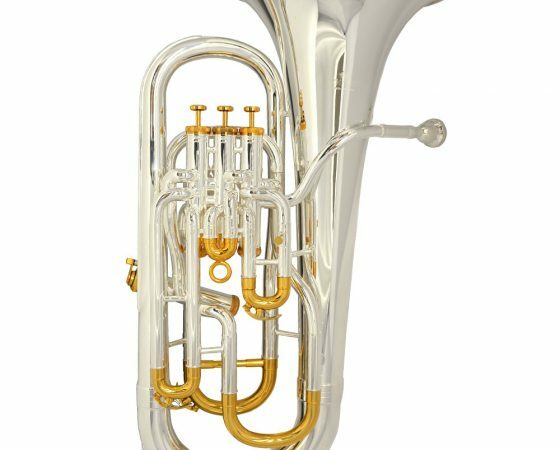 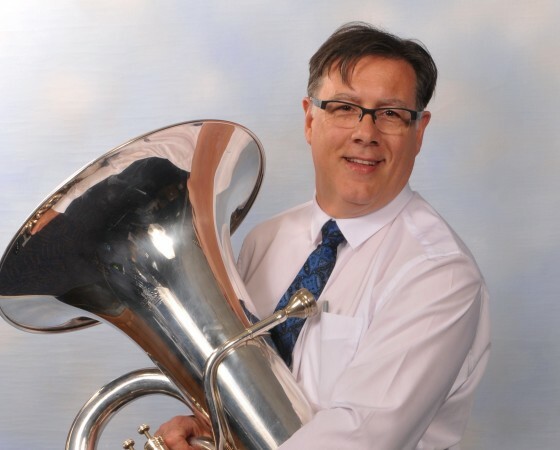 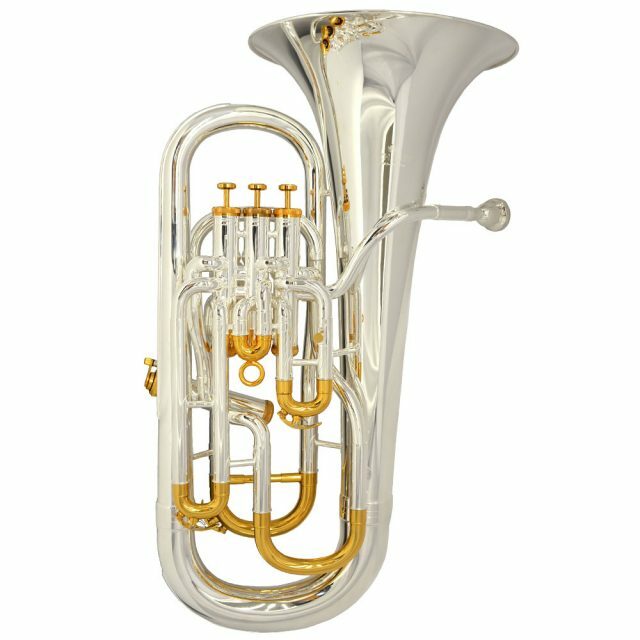 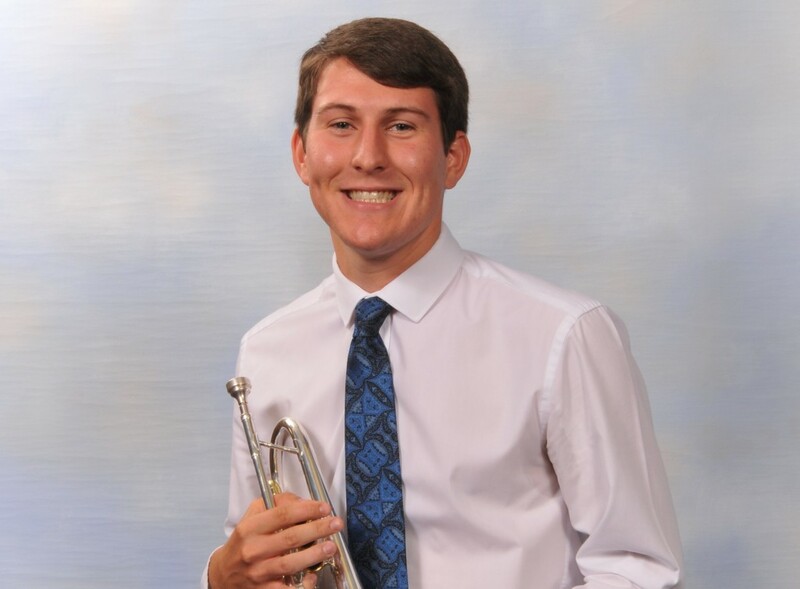 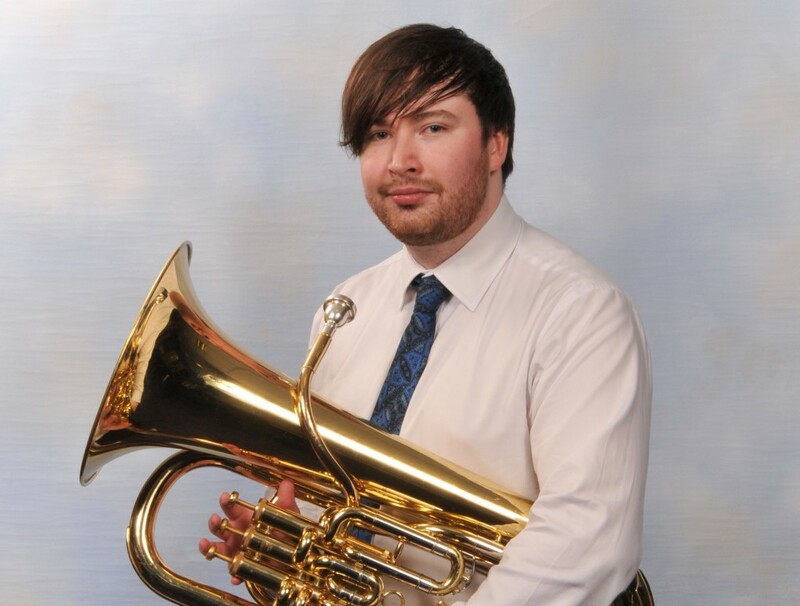 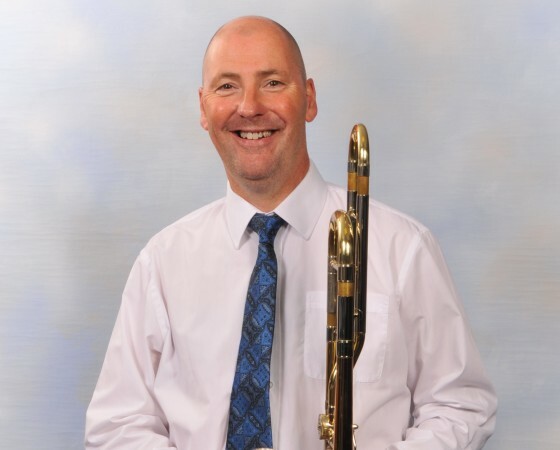 Whilst Musical Director of the Rochdale Youth Wind band and Concert Orchestra he has appeared in the National Finals of Music for Youth on many occasions, as well as other major national festivals. 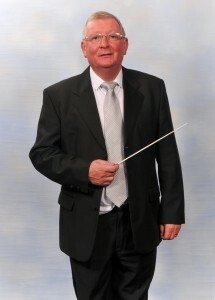 His legacy is that the Music Service can still boast of providing the opportunity and access to a breadth of musical activities for young people in schools within the Borough of Rochdale, with many taking up the opportunity of participating in one or more of the eighteen active performance groups in the Regional Music Centre to further their aspirations. 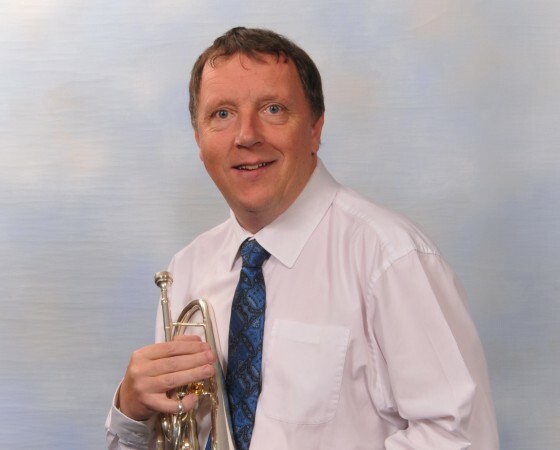 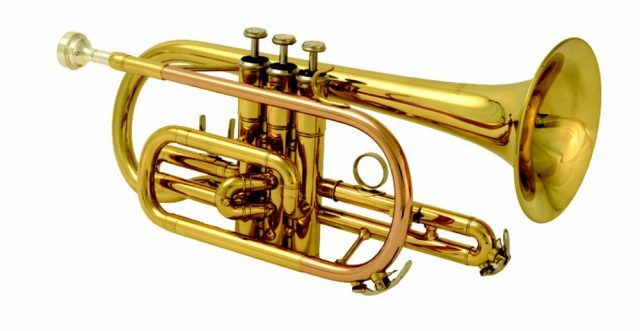 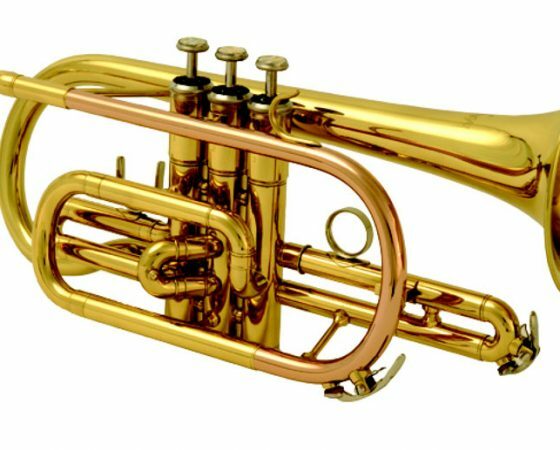 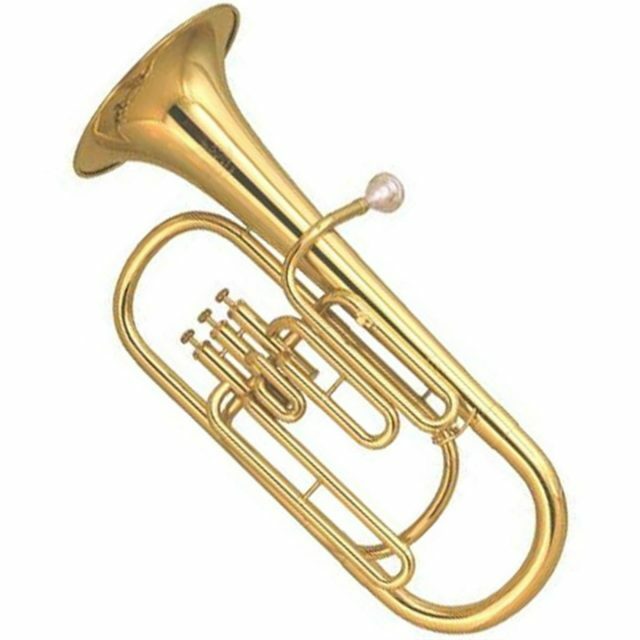 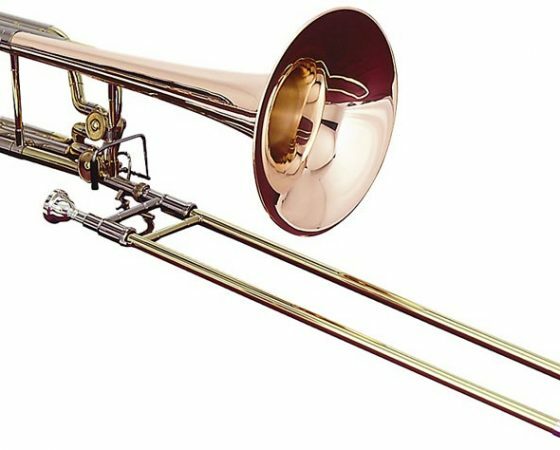 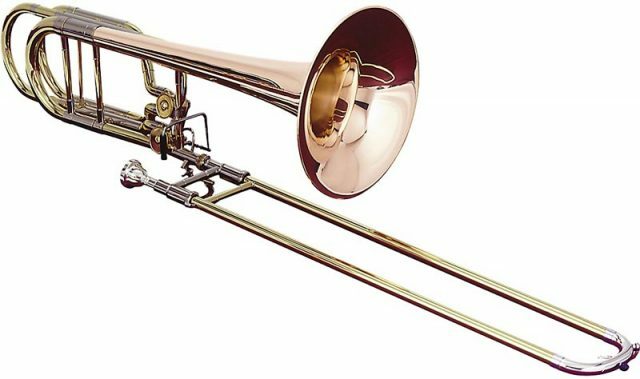 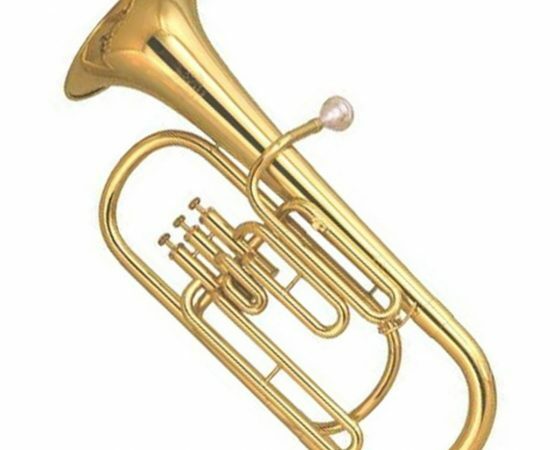 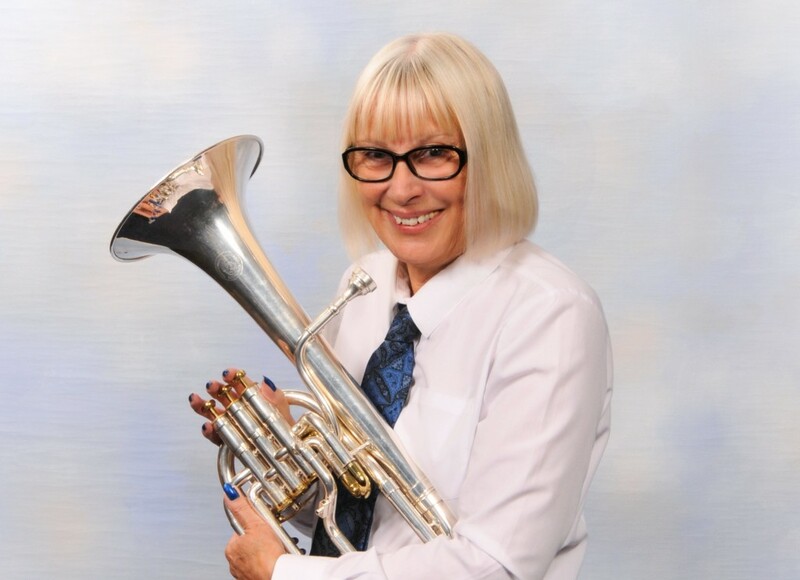 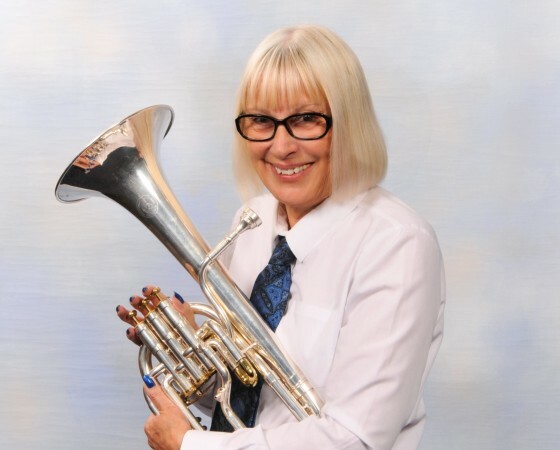 Fred took the reigns of Stacksteads Band for a second time (after a previous stint the 80s) in 2012, quickly working on re-establishing Stacksteads in the brass band world. 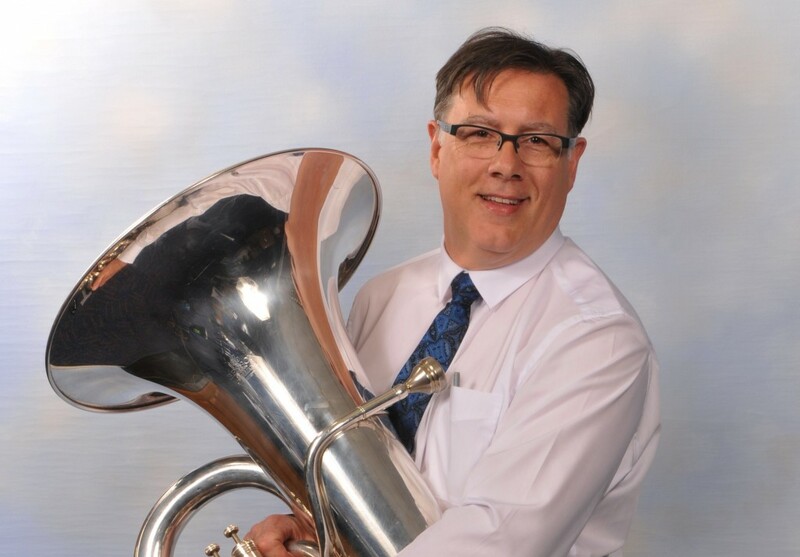 In 2013, at their first area contest appearance in 21 years, Fred led the band to 6th place in the 4th section. 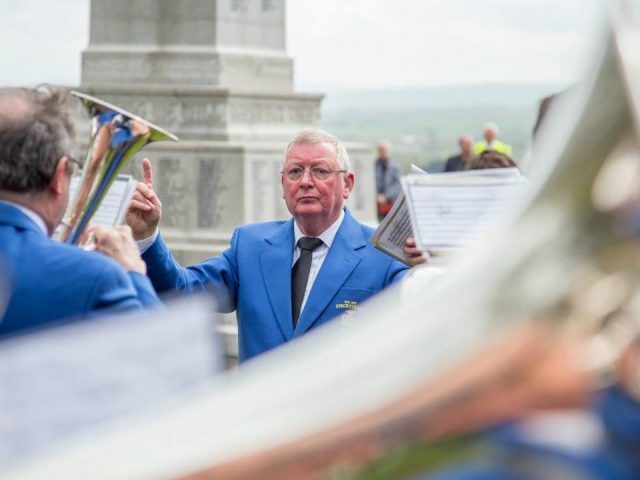 Besting that just 12 months later by winning the area contest, making history again as this was the first area win in the band’s 140+ year history, taking the band to the National Finals in Cheltenham in 2014 and gaining promotion to the 3rd section in 2015.